Dr. Michael D. Priddy found his passion early on in his teaching career, when he discovered his beloved home state of North Carolina was full of contradictions. In contrast to his own experiences of growing up in a city that provided exceptional public education opportunities for all its children, others in North Carolina were not always so fortunate. Based on his groundings in his home community of Winston-Salem and at his alma mater, the University of North Carolina at Chapel Hill, he set out to help others, especially school systems, create pathways for all students to allow them to experience as much as possible and strive to realize their full potential. Working in several N.C. school systems, within the UNC university system, and at the office of the State Board of Education, he learned what was needed, what was missing, and how to create pathways. 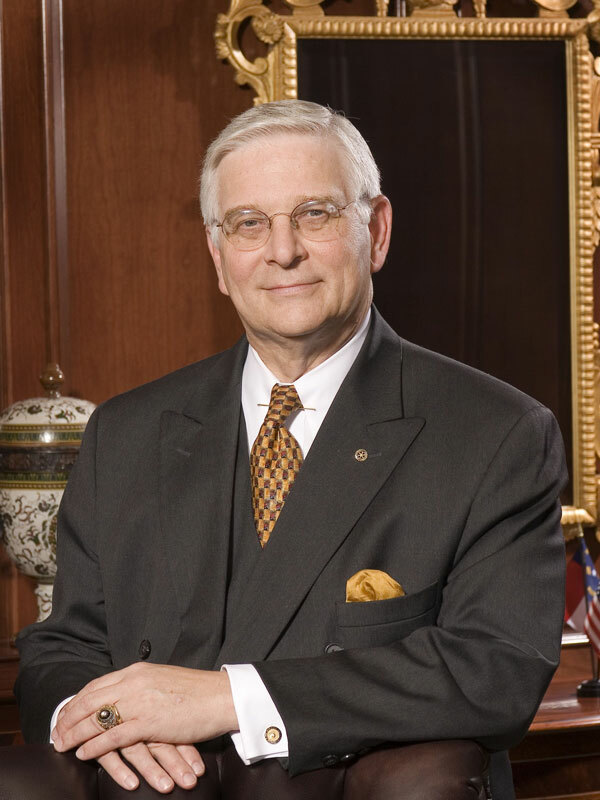 Most recently, he completed four years as Chairman of the Board of Directors for the Public School Forum of N.C., a non-partisan think-and-do tank, based in Raleigh, that has conceived, proffered, and influenced public education policy for more than 30 years. 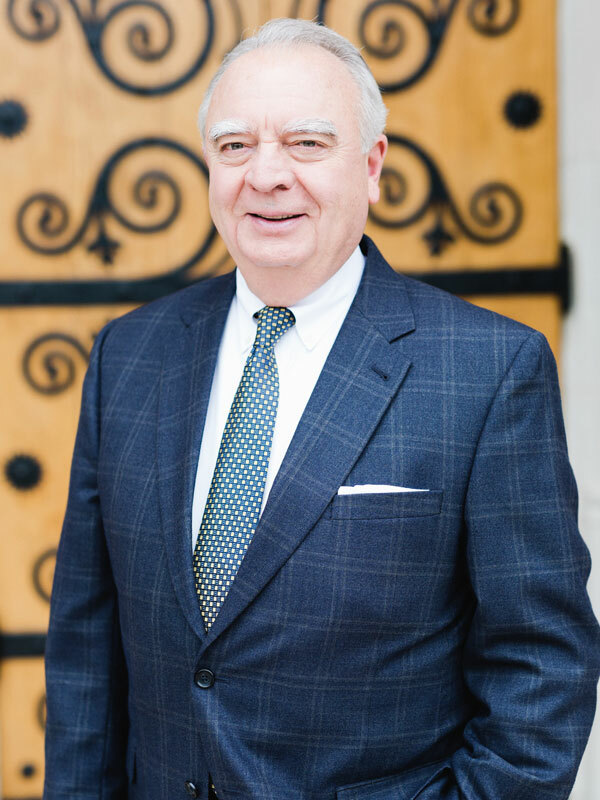 Along his own path, Dr. Priddy completed three degrees at Carolina, including his doctorate in educational administration, and helped lead a consulting initiative that brought millions of additional dollars into school systems to facilitate educational technology infrastructure expansions. These experiences allowed him to further realize his own passion and goals: to see opportunities spread to as many schools and students as possible given resources, political will, and timing. 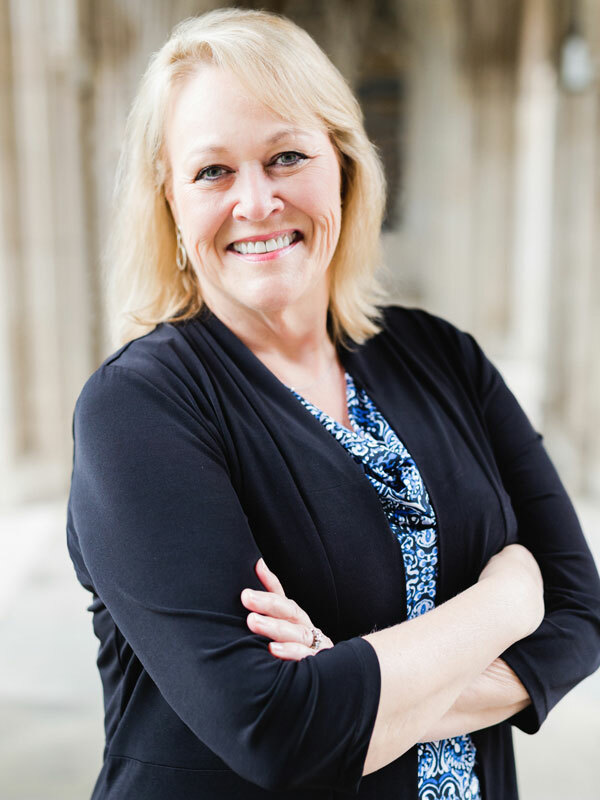 Dr. Priddy has been blessed with faith, family, and opportunity. Others have chosen to bestow upon him numerous awards and recognitions. Especially memorable ones bestowed by governors include; the Order of the Long Leaf Pine and the Old North State Award. Also, he is the recipient of recognitions from the Pitt County Black Ministerial Conference and the Pitt County NAACP for his many efforts on behalf of the school system’s African-American students. Dr. Priddy is married, is a father and grandfather, and has a 100-year-old mother he fondly calls Boo. It was her guiding belief in determination, education, and the importance of giving others opportunities that so greatly influenced him along the way.